Dhruba finished his degree in Business from Caspain Valley College under Tribhuwan University which is tenth largest University in the world. He is a fitness model in Nepal. Besides that, he has already won three titles in physique competition. Talking about his hobbies, football has always been the favorite of Dhruba. During his teen age he even got selected in "Under 19 Football" from "All Nepal Football Association" which produces national football players of Nepal. He has a keen interest in dancing. He has worked as a choreographer as well and some of his dance videos are in Youtube too. Dhruba has always been passionate about modeling. He started modeling in 2015. After learning many things from this field, he decided to take part in modeling contest. He joined Mr. Nepal 2017 ended up with being 1st Runner-up and went to an international pageant to represent his country Nepal. He returned home with the title of "Best Physique." Year 2018 took a turn in his life. 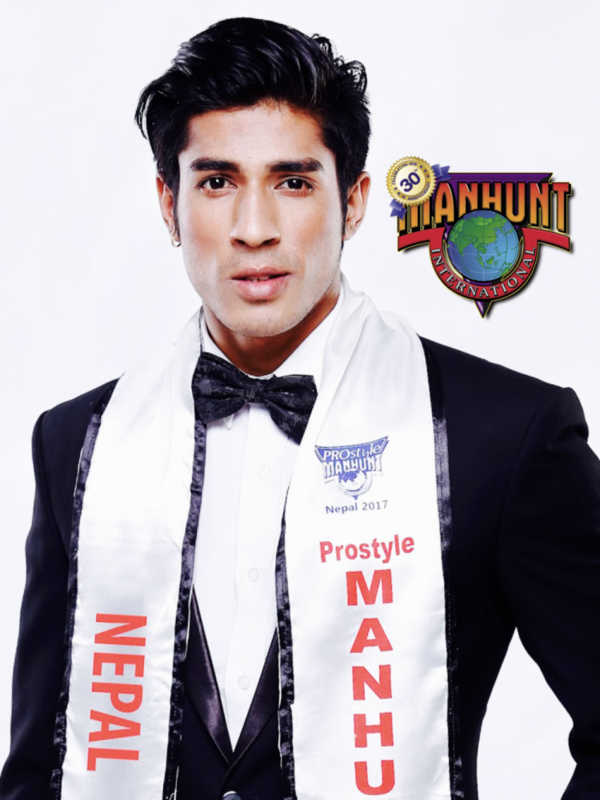 He won the biggest pageant in Nepal—Manhunt International Nepal title. Since then, he continued modeling as his career. He worked as a showstopper, done many commercials, became jury in beauty pageants, and has even organized beauty pageant in Nepal. One of his dreams is to become an international model to inspire people all around the world. 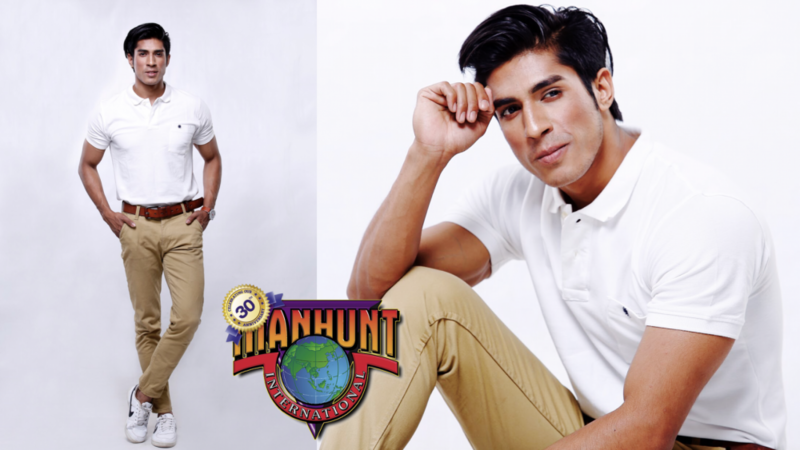 Now he is a representative of his county Nepal "The Land of Buddha" at the Manhunt International 2018. Will he make it to the final cut and be the next Manhunt International 2018? Support Dhrube, by voting on Facebook and Instagram.